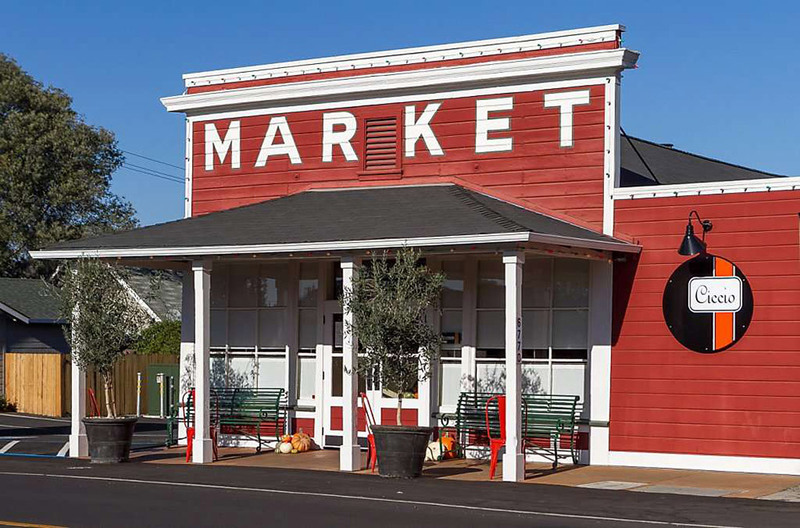 With world-renowned chefs and Michelin-starred restaurants, as well as hidden roadside gems bursting with local flavor, dining in the Napa Valley is an exquisite experience. 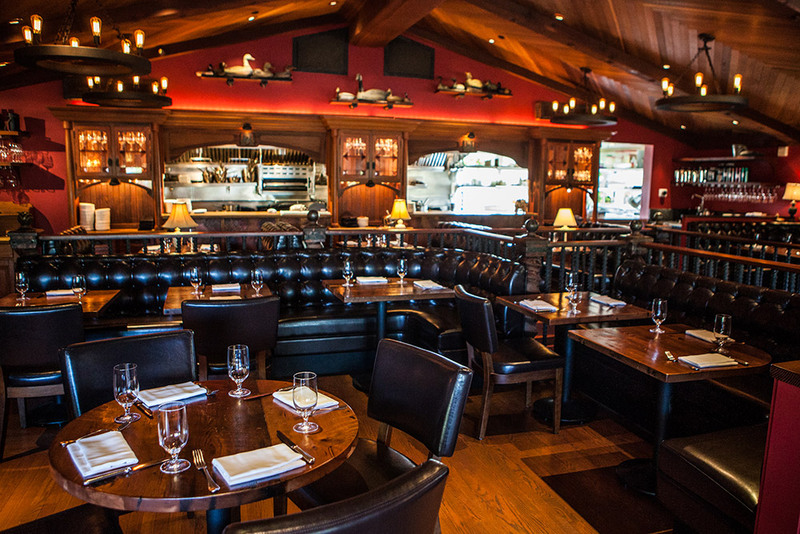 Check out our Napa Valley dining recommendations below. 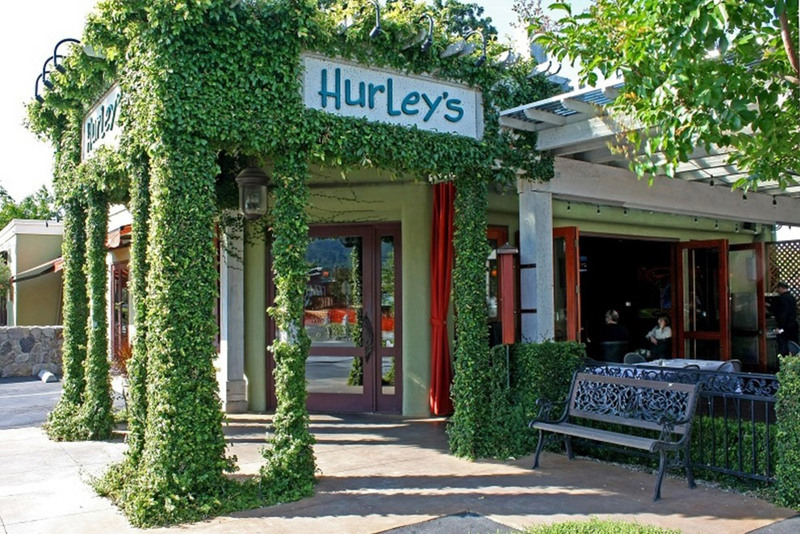 Hurley’s is truly a seasonal wine-country style restaurant that focuses on the flavors of the Mediterranean. 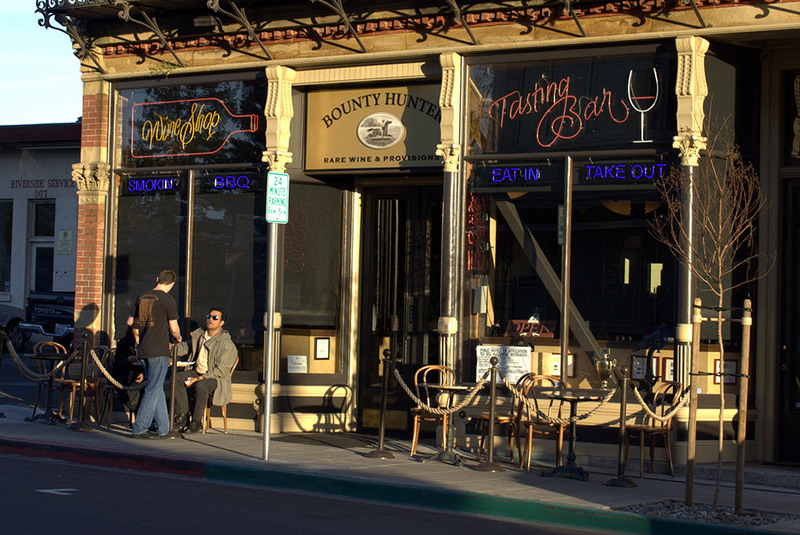 Its lively bar and expansive outdoor patio is a favorite among local winemakers or anyone who enjoys al fresco dining in the Napa Valley. There’s no better pairing than beer and sushi. 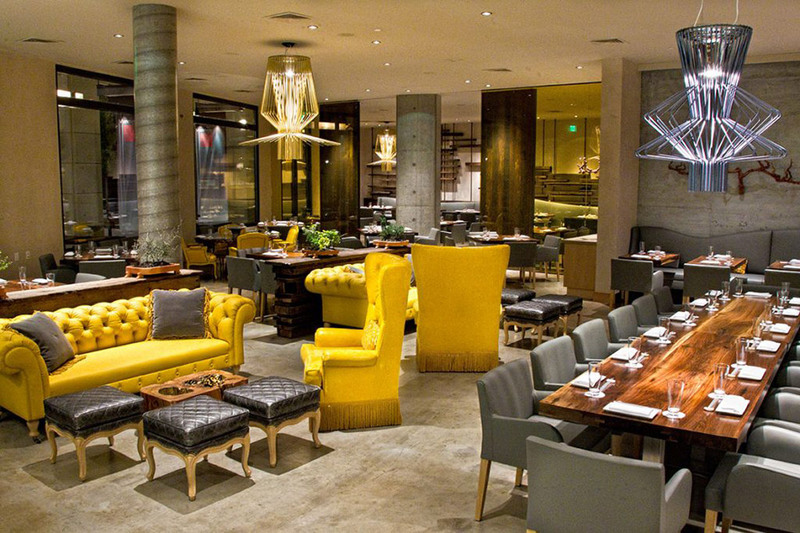 At this Napa restaurant you’ll have your choice of ten local and imported beers – including four of Morimoto’s own labels – as well as four beers on tap. Morimoto's contemporary Japanese menu infuses traditional dishes with Western ingredients and preparation techniques. His seasonal and ever-changing selection of raw fish preparations feature the freshest seafood available as well as locally grown fruits and vegetables from supporting farmers. Morimoto's signature offerings include Toro Tartare, presented in a shallow wooden tray with condiments including crème fraîche, wasabi, avocado, nori paste, chives, crispy rice, and dashi-soy. Tuna Pizza made with raw tuna, anchovy aioli, and jalapeno; Morimoto Sashimi, a terrine of seared Toro, smoked salmon, barbequed eel, tuna and Hamachi served with five different sauces in pipettes. 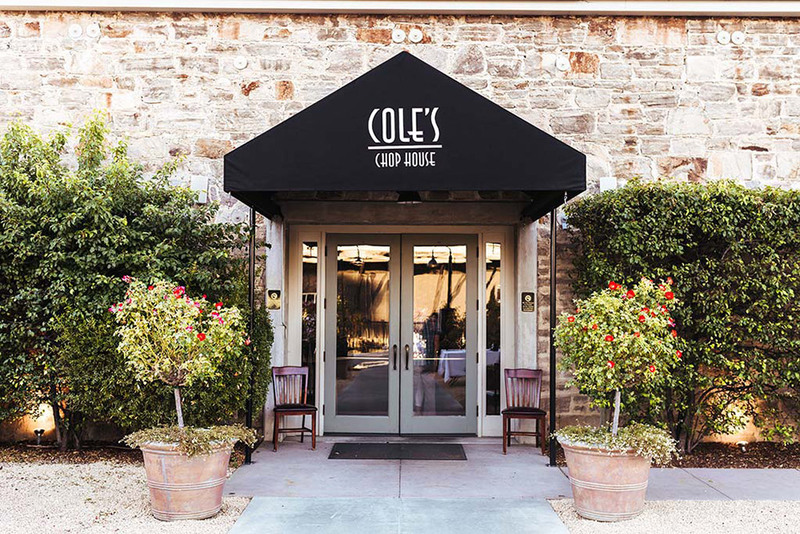 Cole's is a classic American steak house located in historic downtown Napa. 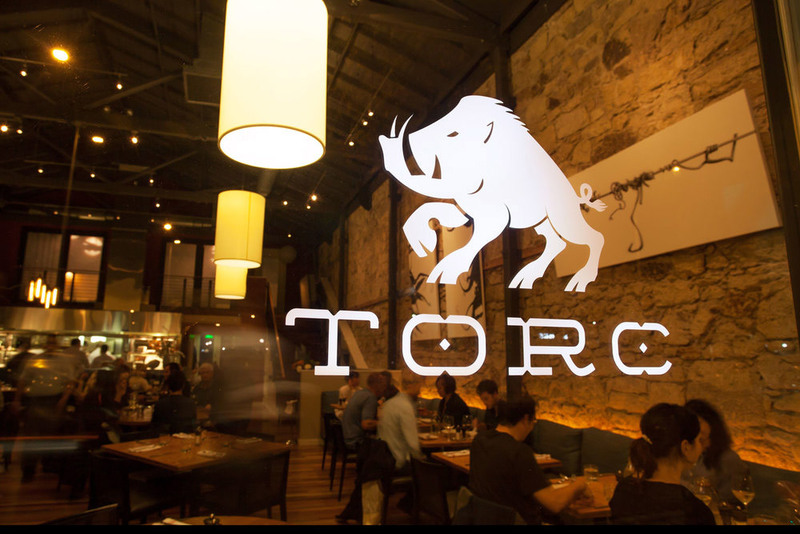 The menu features 21-day, dry-aged prime steaks, Certified Angus Beef, formula fed veal, New Zealand lamb and fresh seafood. An extensive wine list emphasizing Napa Valley Cabernet Sauvignon from the area's finest producers enhances the dining experience. 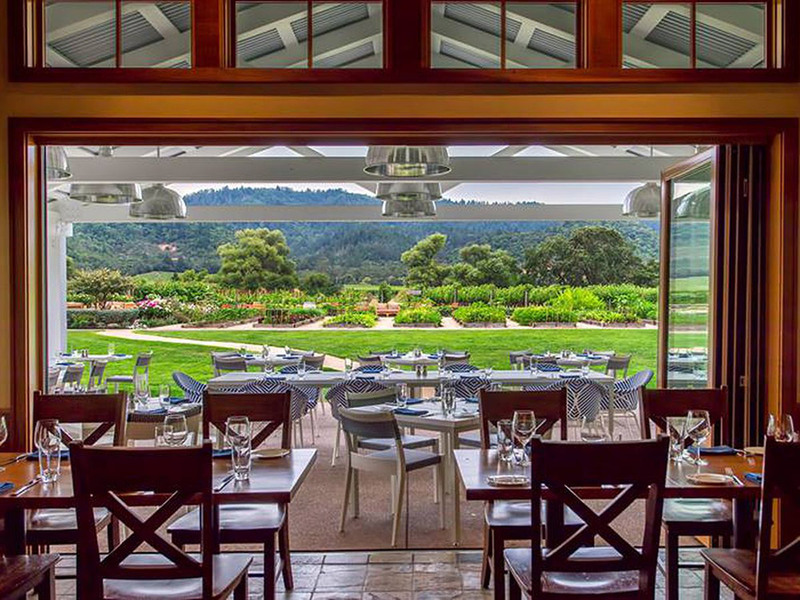 Brix Restaurant and Gardens in the Napa Valley is truly a wine country classic, pairing contemporary French-inspired California cuisine with a comprehensive collection of the valley’s finest wine growers and producers. 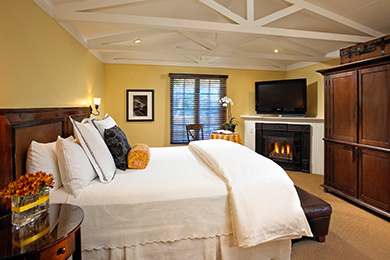 Brix is designed to take full advantage of its 16 prime Napa Valley acres of gardens and vineyards with spectacular views of the Mayacamas mountains. Food and wine go hand-in-hand, and in Napa, neither disappoint. 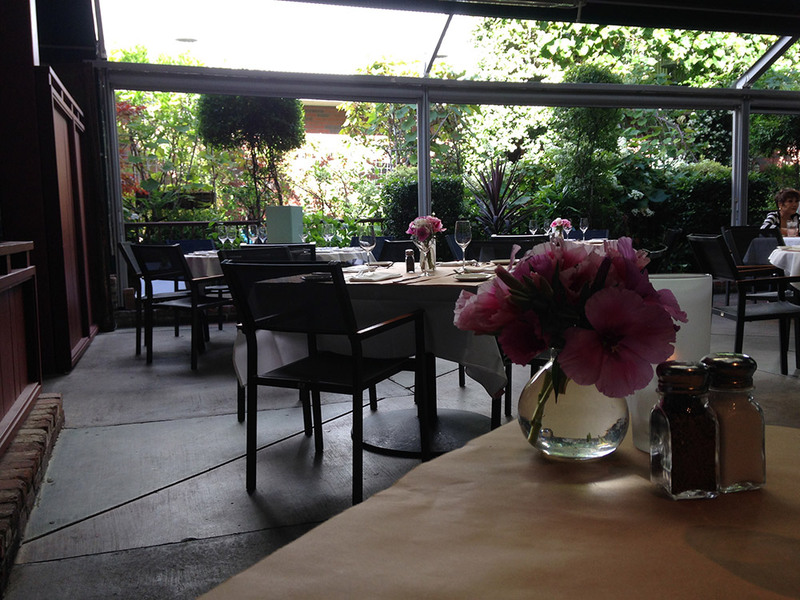 Enjoy Celadon's award-winning 'Global Comfort Food' in its beautiful dining room or on the lovely courtyard. The seasonally-influenced menu features flavors from the Mediterranean, Asia, and the Americas. Celadon is located in the Historic Napa Mill, downtown Napa's exciting new entertainment complex. 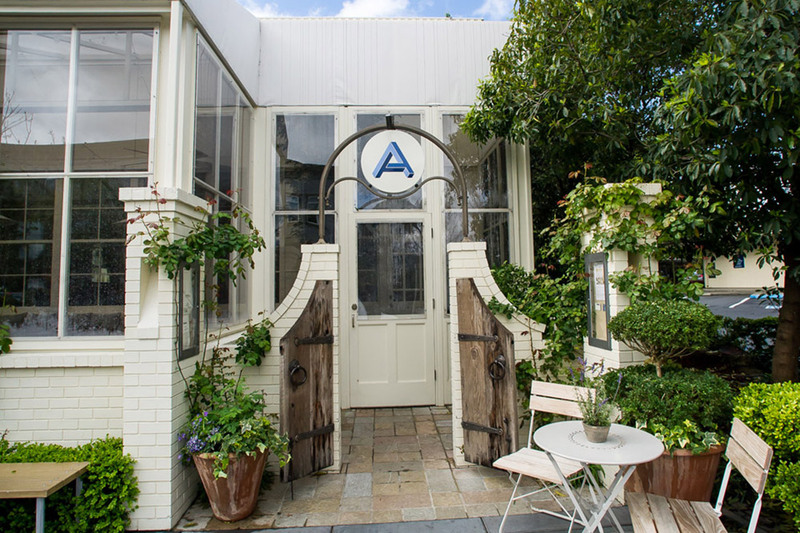 Angèle Restaurant & Bar is an intimate restaurant perched above the Napa River. 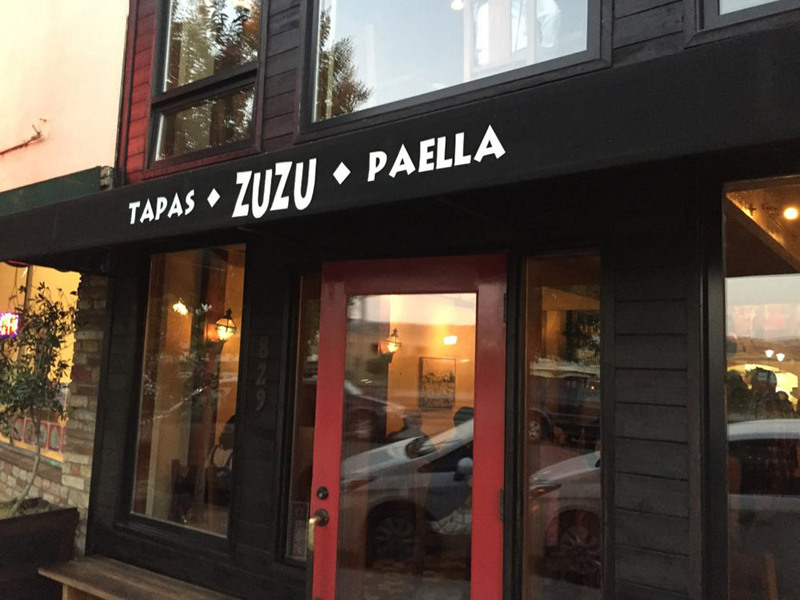 The 155-seat restaurant is the realization of the Rouas family's dream to create a refuge that offers delicious French country foods, wines, and occasions for celebration with friends and family. With all-day service within the 80-seat rustically elegant dining room and on the 75-seat riverfront terrace, celebration is ongoing. From the convivial atmosphere and welcoming staff to the food, wine, and full bar, Angèle pronounced "ahn-GEL" and named after Claude Rouas's mother was designed to offer an escape from the day-to-day routine. 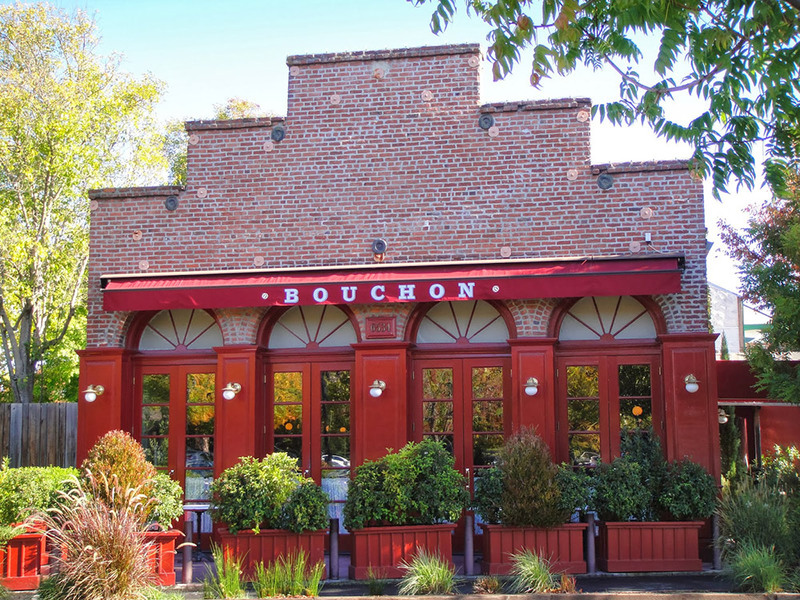 Bouchon (also known as Bouchon Bistro) is a French-style restaurant with locations in Yountville, California, New York City, Las Vegas, and Beverly Hills. 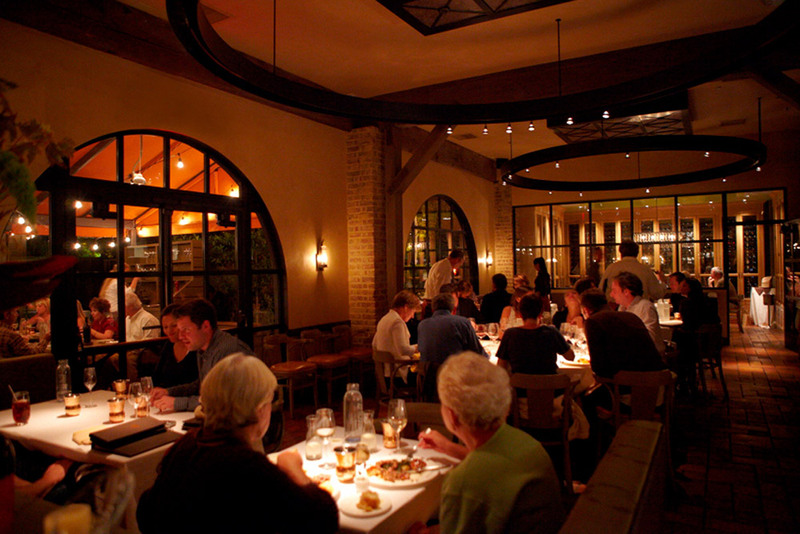 The restaurant was founded by Thomas Keller in 1998. ARCHETYPE offers an iconic Americana menu that takes a contemporary out-of-the-box approach to classic dishes from our heritage. 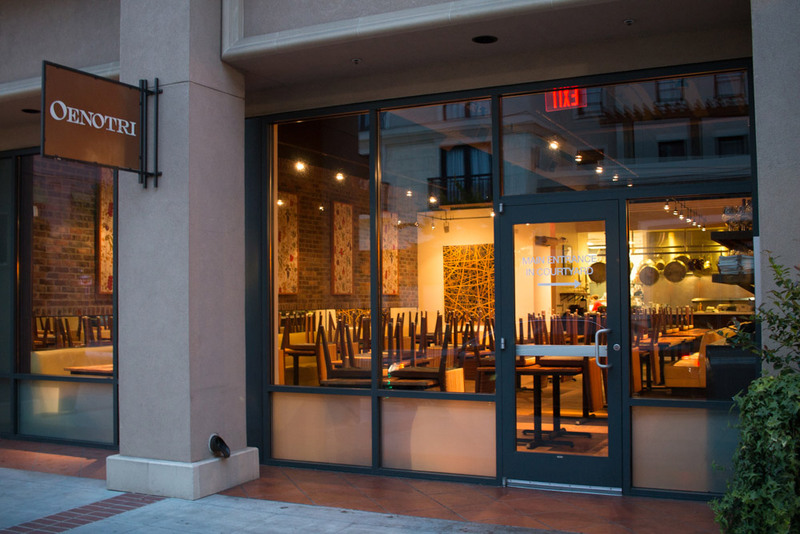 Oenotri serves southern-Italian cuisine in the heart of the famed Napa Valley wine country, with a daily-changing menu of rustic dishes built around the freshest local product available. Opened in 2010, Oenotri is reflective of a passion for handcrafted food, offering a menu with more than 20 different types of house-made salumi, an array of handmade fresh and dry pasta, exclusive olive oil sourced from within the Napa Valley, breads made daily in-house, and of course a huge variety of produce sourced from its own farm. 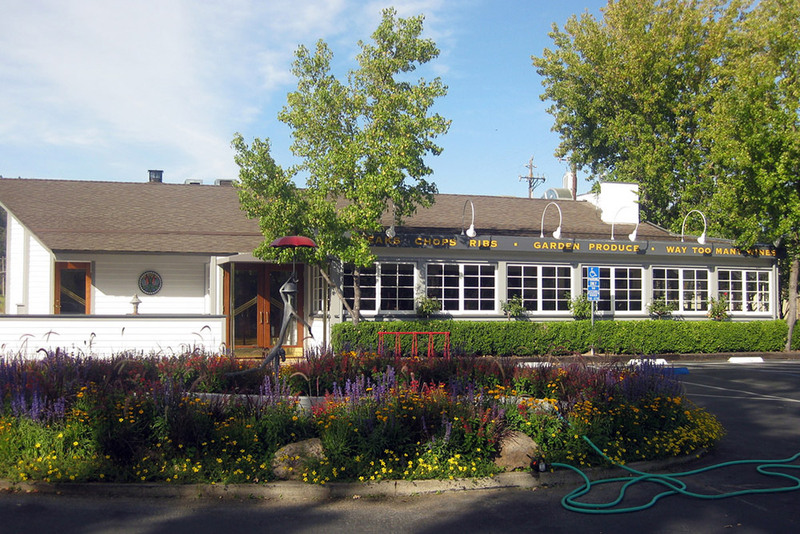 Mustards Grill was named for the wild mustard flowers that bloom in the vineyards every spring, which help to nourish the soil. 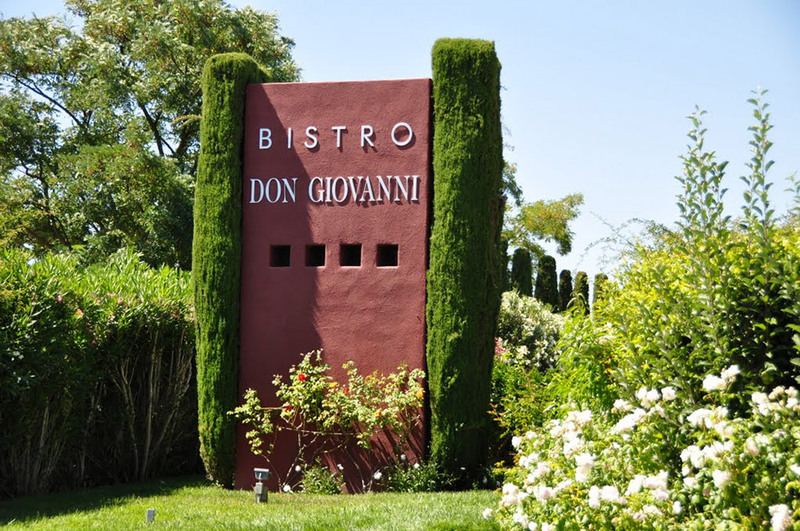 Bistro Don Giovanni has a warm and rustic feel. From the traditional wood burning fireplace to the romantic outdoor terraces. 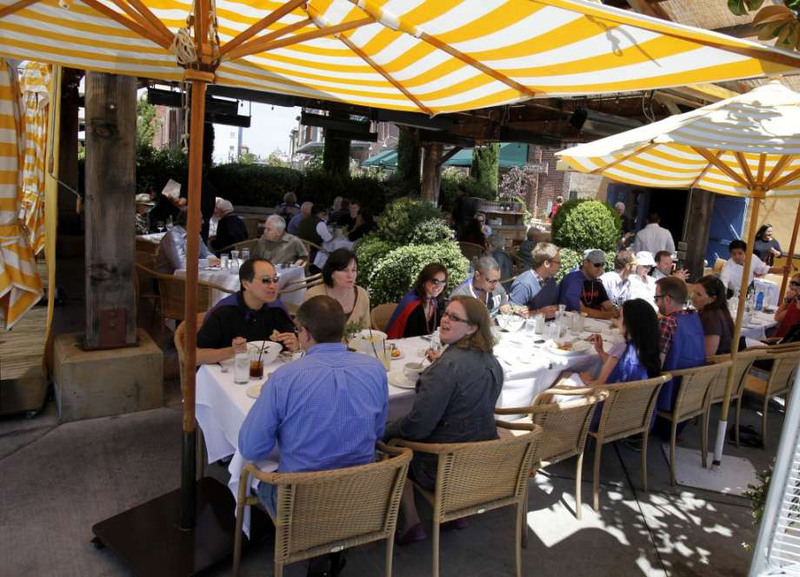 The restaurant's menu invites one to take in all the splendors of the Napa Valley, with an Italian and Country French flavor, and an ambience to remember. Ciccio is family owned and operated by Frank & Karen Altamura and their two sons, Frank and Giancarlo. 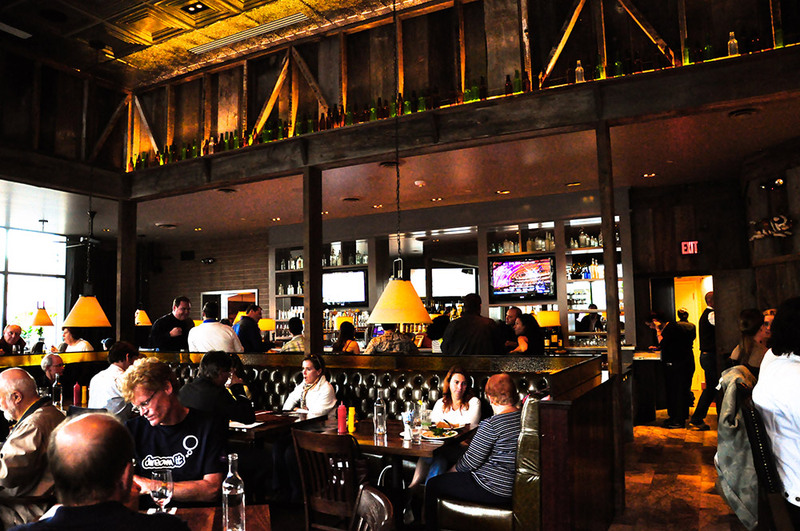 Goose & Gander is a wine country public house- a gathering place for locals and visitors to celebrate Napa Valley’s abundant bounty (or embarrassment of riches). Chef Nic Jones creates amazing rustic American food and mouthwatering bar bites served in our pub-like dining room, cherished basement bar or lush patio. The seasonally driven menu perfectly complements Scott Beattie’s retro-fresh libations or a bottle of wine from our unique and exciting wine list. 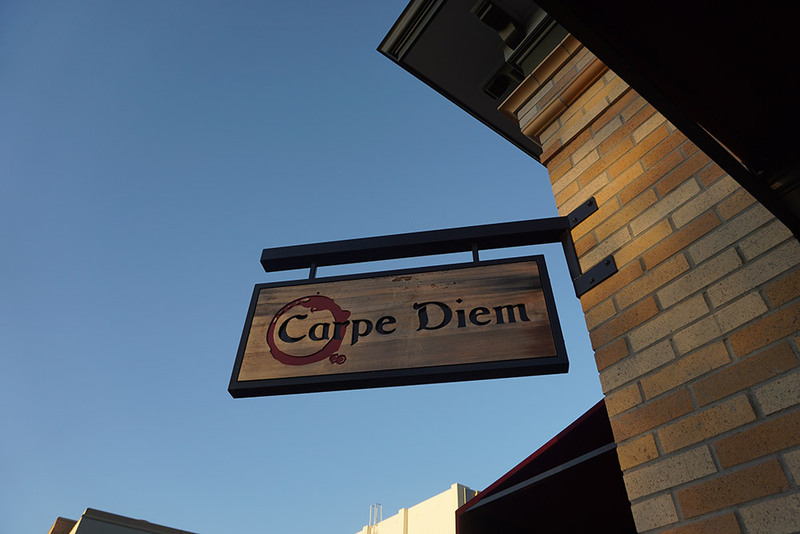 Reddington brings a new sensibility to this laid-back wine country destination: a polished, chic restaurant with a voguish vibe and hip playlist coupled with an osteria-styled menu and Napa/Sonoma favored wine list. Chef Michael Chiarello has returned to his culinary roots by creating seasonal farm-to-table Italian cuisine reflecting the bold flavors of Chiarello's heritage in his signature style first made famous at Tra Vigne in the 1990s. An award-winning chef/vintner and Food Network host, Chiarello celebrates his Italian roots and the Napa Valley with a menu echoing his long practice of using the finest locally/sustainably produced food. 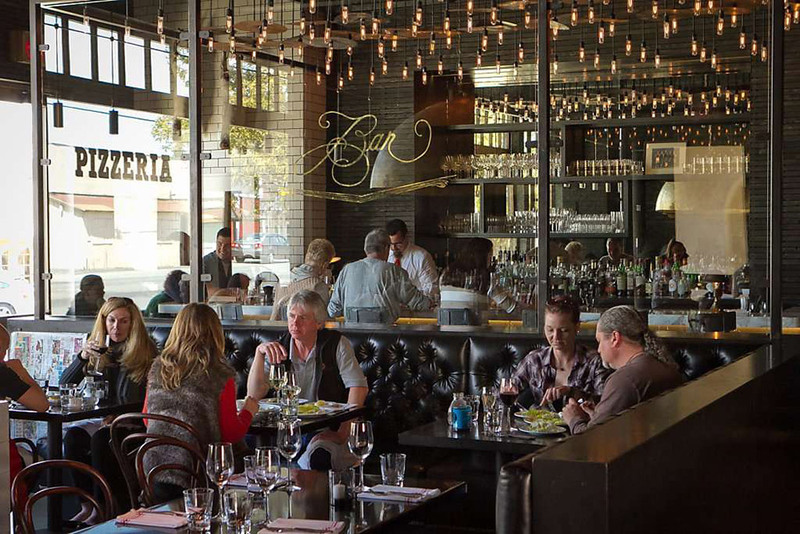 Located in Yountville, in the heart of the Napa Valley, Bottega's extensive wine list represents hard-to-find favorites of the valley and interesting Italian selections. 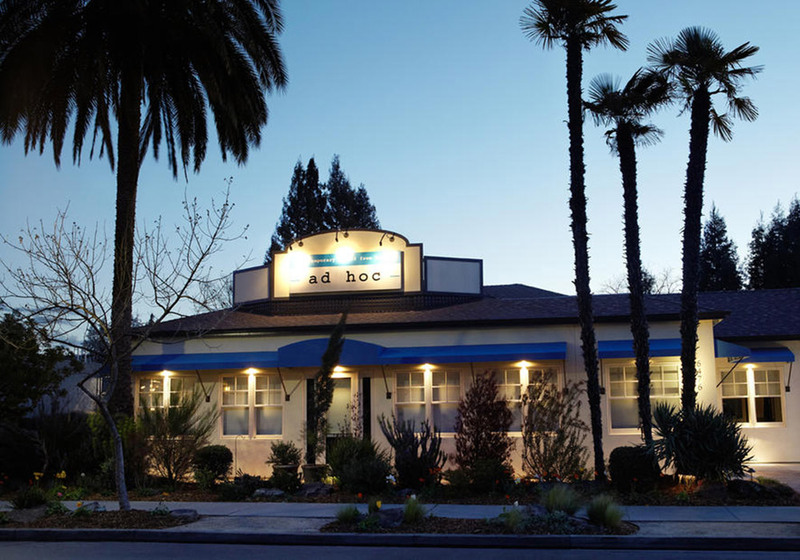 Yet from the first, Ad Hoc was loved by both Napa Valley locals and visitors to the wine country alike, and so this “temporary” restaurant has now joined Chef Keller’s three other Yountville, CA properties as a permanent fixture of Washington Street. The Norman Rose Tavern, Christina and Michael Gyetvan's second restaurant is Napa's neighborhood pub, offering elevated American classics, cocktails, wine and microbrews, in an engaging setting that anchors the city's burgeoning West End District.